Beauty salon in Lincoln, Lincolnshire. We provide: Waxing, Facials, Gel nails, Facials, Massage, Pedicure, Indian Head Massage, Slimming treatments, Anti cellulite treatments and more! 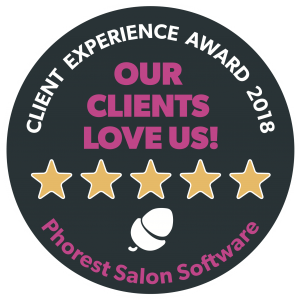 We were nominated “Best new salon” in 2016, achieved “Crown prestige salon status” in 2017, retained “Crown salon status” again this year for 2018, and we reached the finals for the best “National Business Growth” for 2018! View beauty treatments available from Quays Beauty salon. Pricing and descriptions are also available on the treatments page. 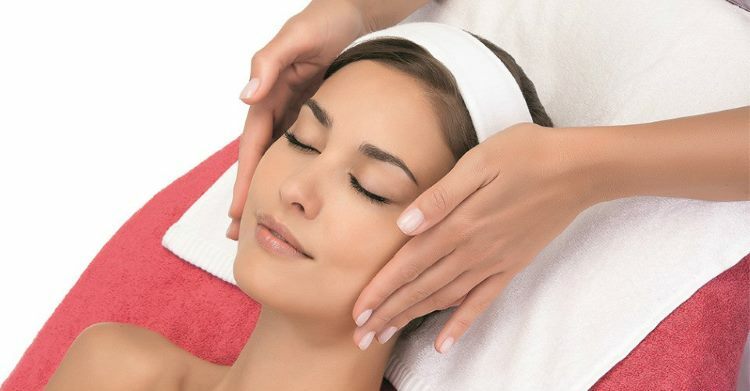 Our treatments include: facials, body treatments, holistic treatments such as indian head massage and hopi ear candles. Body massages, tanning, manicure and pedicure as well as eyebrow shaping and tint & lash extensions. Hair removal using electrolysis & waxing. Contact Quays Beauty Salon, Lincoln. Get our salon address, email & telephone details. Our salon is located at: 8 The Landings, Burton Waters, Lincoln LN1 2TU. 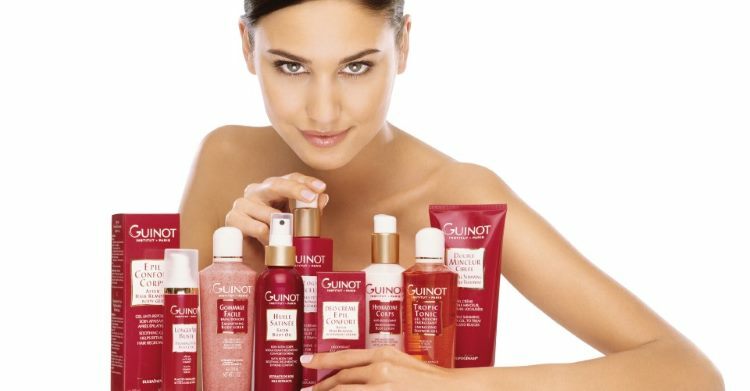 Browse our selection of professional beauty treatments available at Quays Beauty Salon. Pricing and booking information are also available from our treatment pages. Browse our frequently asked questions regarding anything from the treatments we offer to product information and appointments and our salon’s cancellation policy. 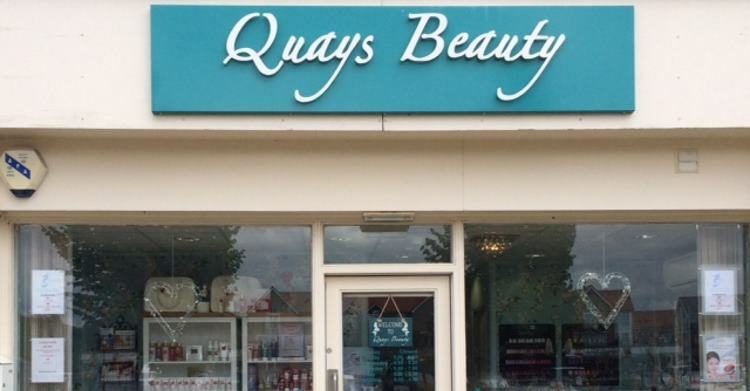 Learn more about Quays Beauty Salon. Learn about our history, experience & how we can help you with a range of professional beauty treatments. Contact Quays Beauty Salon. 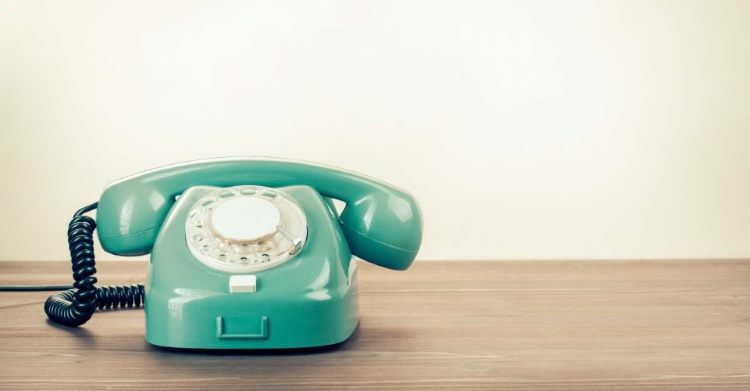 View our address, email & telephone details. Stunning location. A lovely, relaxed atmosphere. I love my beautiful nails & will be back for sure! Lovely location with great parking. Friendly and welcoming atmosphere with a great range of products and treatments - would highly recommend! Thank you so much Karen for my gorgeous nails! I absolutely love them! Gorgeous salon in a beautiful location with lovely staff, I would highly recommend Quays Beauty!